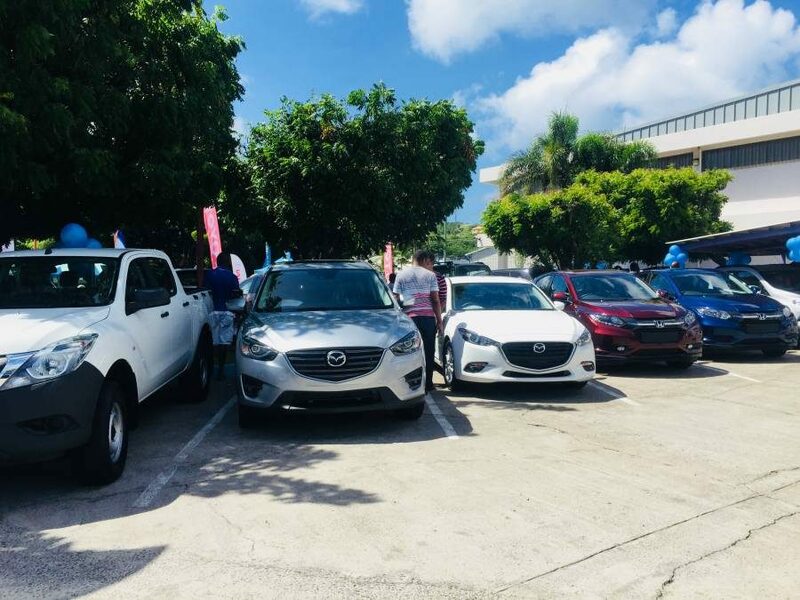 As part of Republic Bank’s annual ‘Deals on Wheels’ car show, 6 dealerships and 5 insurance companies collaborated with the bank, to give customers a chance to get special deals on loans for private and commercial vehicles, insurances and premiums. The event took place on Saturday, 11 November 2017 at Republic House, with existing and potential clients eager to maximise the deals and specials being offered. Although this particular offer was only for that day, Antoine stated that there are ongoing deals and specials up to 29 December 2017, as the bank hosts its Christmas Loan Campaign, ‘Putting smiles on everyone’s face.’ Republic Bank, according to Antoine, has been hosting their ‘Deals on Wheels’ for over 10 years, and it is becoming more popular. 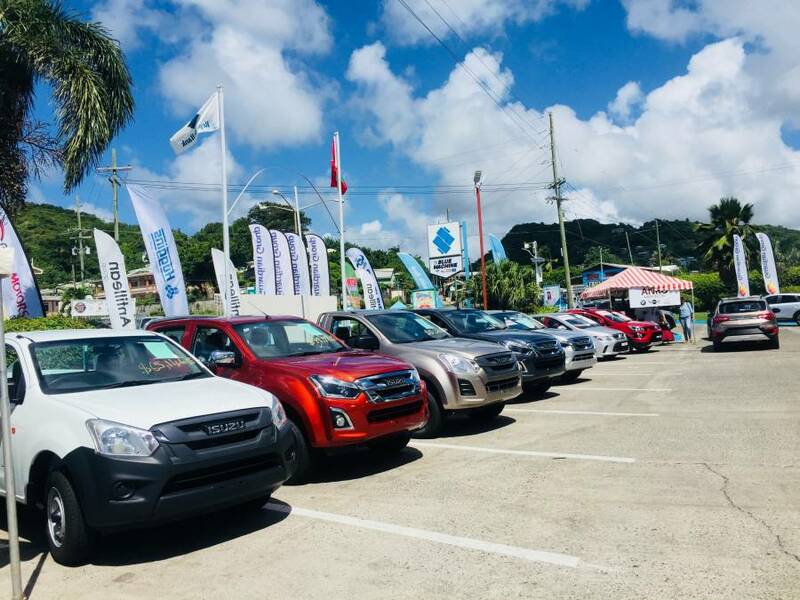 Antillean General Insurance Company’s Michelle Chase, Administrative Manager, spoke briefly about some of their deals and promotions on windscreens and accident assist. Although most of their specials were for the day, Chase assured that if someone who was unable to get a quotation then, would be willingly accepted and followed up with during the upcoming week. 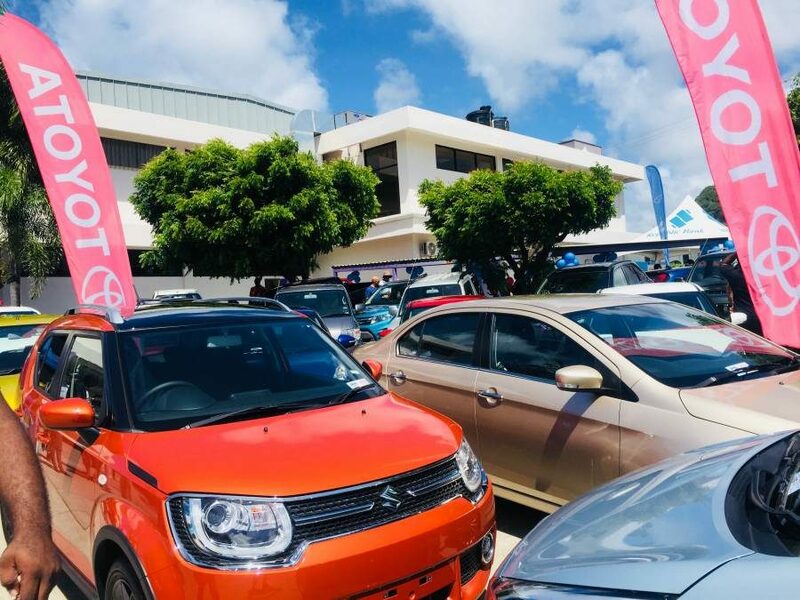 Vehicle brands present were Toyota, Suzuki, Kia, BMW, Mitsubishi, Subaru, and Isuzu.